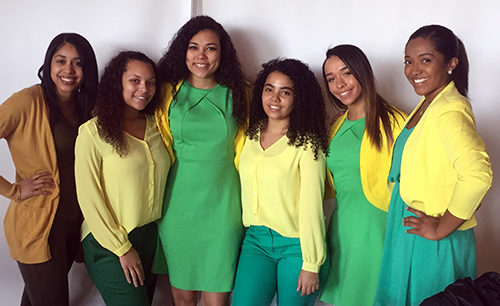 What is Chi Eta Phi Sorority, Inc.? Chi Eta Phi Sorority, Inc. (CEP) is a professional organization for registered professional nurses and student nurses (male and female) representing many cultures and diverse ethnic backgrounds. Founded in 1932 at Freedman's Hospital in Washington, D.C., CEP is comprised of over 90 graduate chapters and 50 undergraduate chapters located in 26 states, District of Columbia and St. Thomas, US Virgin Islands. More than 9,000 Registered Nurses and Student Nurses hold membership in Chi Eta Phi Sorority, Inc. Chi Eta Phi is an internationally recognized leader in the provision of health education. Leadership development, and service to the community. Kappa Alpha Beta Chapter was chartered on Duquesne's campus on May 23, 1996 under the direction of Dr. Shirley P. Smith, the first Beta Sponsor. Nine nursing students were in this charter group. Dignitaries from the national organization as well as local leaders were in attendance. Dr. Mary de Chesnay, Dean of the School of Nursing at the time of chartering was a speaker, along with International President, Catherine Binn and Joseph Williams, RN, MPA, Associate Director for Patient Services at the Veterans Affairs Medical Center of Pittsburgh. Mr. Sala Udin, City Councilman, represented the city of Pittsburgh. Dr. de Chesnay was inducted into the Sorority as an Honorary Member at the annual Boule' held in Pittsburgh in 1999. Over thirty nursing students have been initiated into the Sorority since its chartering in 1996. Through health education, community service and other service projects identified by the Sorority, sorority members exemplify the goals and mission of Duquesne University. Programs focusing on health promotion/disease prevention, leadership development, mentoring, recruitment and retention and scholarships. Why should I join Chi Eta Phi? 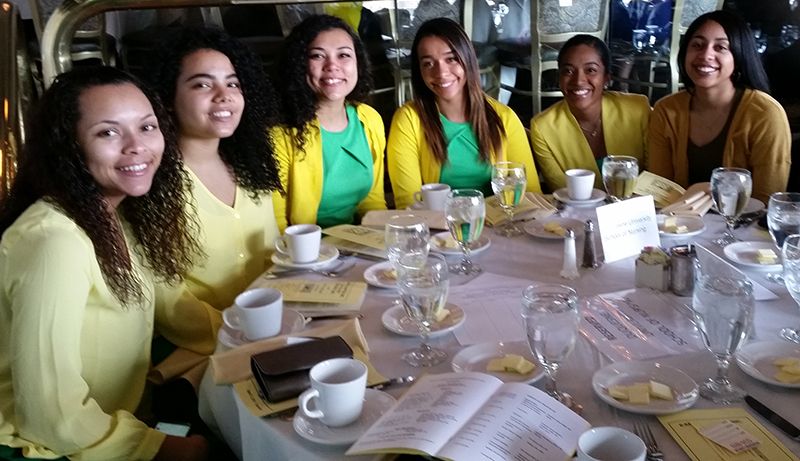 The benefits of joining Chi Eta Phi include servicing the community, developing nursing leadership, encouraging continuing education among the nursing population, promoting a bonding relationship among members and establishing a valuable health care professional network.